Microsoft has published a new This Week On Xbox episode featuring Sekiro Shadows Die Twice, details about the Halo Insider Program as well as plenty of information about the new games arriving on the Xbox platform. 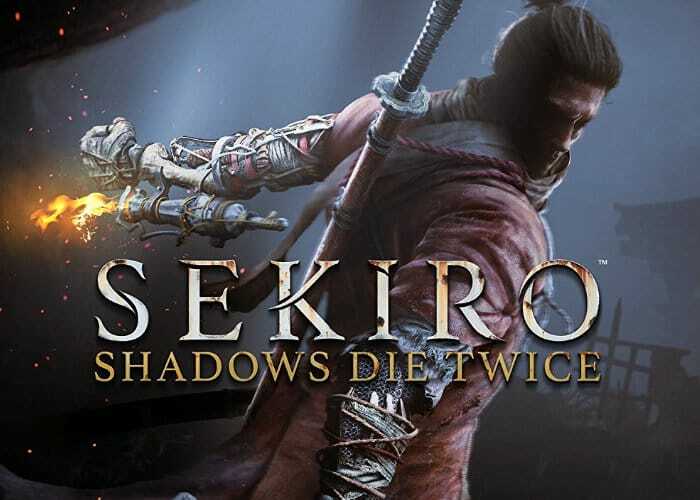 If you are not familiar with the Sekiro Shadows Die Twice game, its a new single player action adventure in development by FromSoftware. Creators of iconic games such as Armored Core, Dark Souls series and Bloodborne.